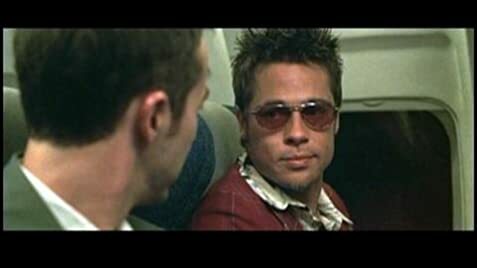 Q: Why are there four single frame flashes of Tyler Durden prior to the Narrator actually meeting him? Similar in idea to 'American Beauty' but certainly not in style or content this bleak look at underground culture and the spiritual redemption it brings is easily one of the most intelligent films I've ever seen. 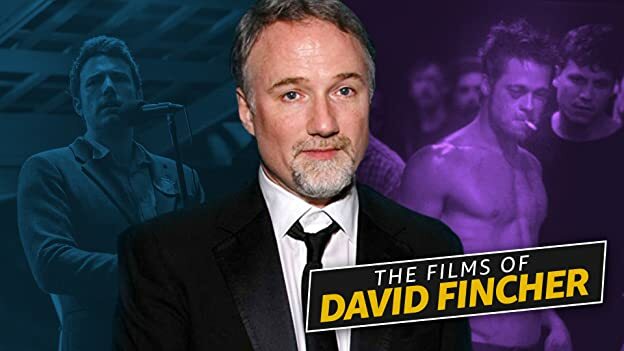 Directed by the same man who brought us the superb 'The Game' this is another film which you'll have to see more than once to truly understand. Focusing on sad white-collar, middle-class Norton whose only real dream in life is to own all the contents of an IKEA catalogue it follows him through a chance meeting with charismatic stranger Pitt and the unfortunate events which conspire to draw them together. After a nights hard drinking they start a friendly-ish scrap which is viewed by a couple of others and from that small acorn a mighty oak called Fight Club grows. 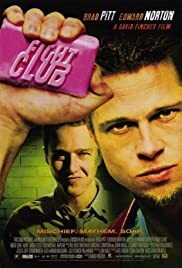 This is the point around which the whole film revolves with Norton and Pitt forming an underground club which draws more and more disillusioned young men to join it. Based on firm 'Queensbury Rules' it is a cathartic if bloody way to spend your night. Eventually as it becomes a huge operation Pitt, the de facto leader, moves it up a gear and creates his own cult from this secret society. This is where the film becomes brilliant and the twist near the end is magnificent, better even than the much talked about 'The Sixth Sense'. It just has so much to say about things: the emasculation of an entire generation of young men ("No great war to fight, no great depression"), the growing isolation we all feel from one another and the need to find something to draw us back together and most importantly, the power of an exciting, challenging idea and it's fermentation into cultism. However, where many films would just say 'This is a bad thing' 'Fight Club' doesn't. It is more a condemnation of a materialistic society which has forgotten about a large section of itself. You can empathise with these men completely, even when they band together against this uncaring society that has reared them to be something their instincts don't understand. It's as close to genius as you'll get and one film you'll talk about and think about for days. 429 of 702 people found this review helpful. Was this review helpful to you?